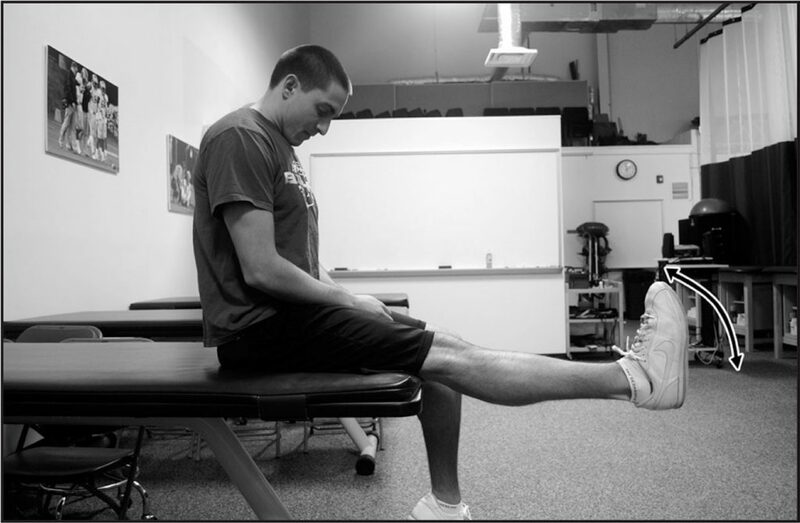 For a foot and ankle injury, we will evaluate the position, stability, and mobility, of the foot and ankle as well as how your foot forms and adapts to your footwear. 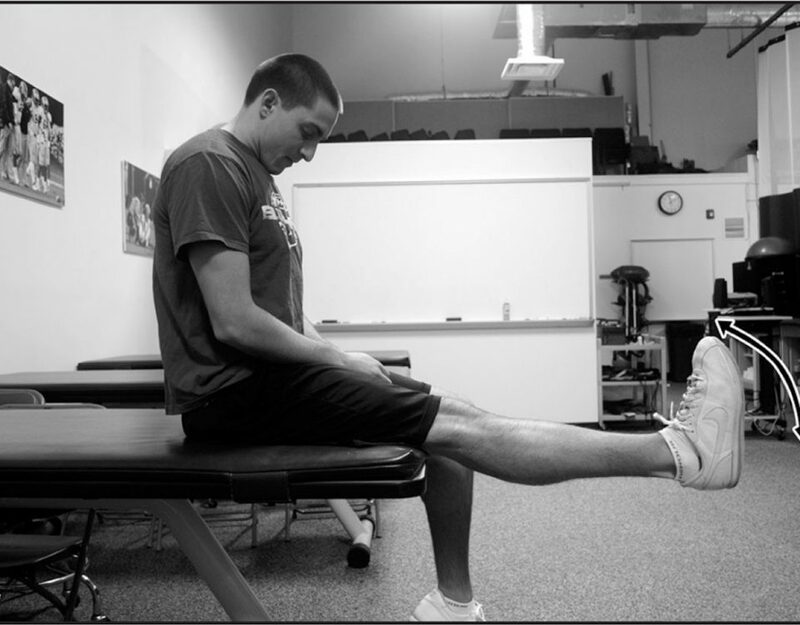 We will assess the individual bones and muscles of the foot, ankle and lower leg. We will evaluate how you stand, walk and any contributing factors elsewhere in your body. We will provide hands on manual treatment to resolve the cause of your pain and provide at home exercises to stretch, strengthen, mobilize, and stabilize in between appointments. If you have either had surgery to correct an injury of you muscles, bone, and joints, or are going to have surgery, we are able to help you through your recovery. Studies show that the stronger your are before surgery, the faster your recovery will be. We will help you to regain your range of motion, your strength, and to begin to walk, run, and move the way you used to. We will provide work on your scar tissue to ensure it heals as mobile as possible and will not become a problem for you in the future. Post – surgical treatment will make the most of your bodies natural healing processes and accelerate your return to normal life. If you are suffering from a nerve impingement which gives you radiating burning pain, numbness, tingling, weakness, etc ; we can hep you to recover from this injury. Our evaluation will be aimed at determining exactly where that nerve is pinched and by which structures. Once we have determined this, treatment will be aimed at removing the pressure from the nerve by realigning joints and releasing muscles and fascia. We will provide exercises for you to do at home which will continue our work between treatment as well as strengthen and stabilize the area to prevent this from ever happening again. Do you have an injury we haven’t mentioned? We likely treat that too! Give us a call to discuss your individual injury and your need for treatment and rehabilitation and how we can help!